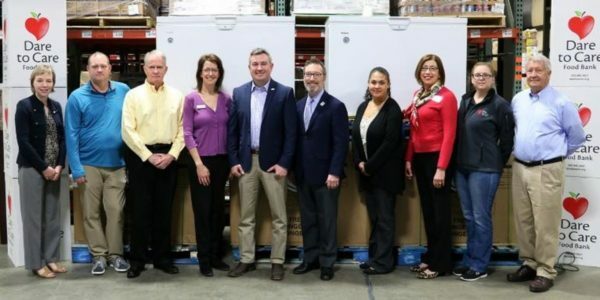 Frankfort, KY- Attorney General Andy Beshear has announced that the Kentucky legal community raised the equivalent of 400,000 meals through donations of funds and volunteer time during the third annual Kentucky Legal Food Frenzy. Lawyers and staff competed outside the courtroom for eight days to raise resources for the Feeding Kentucky food bank network. The competition took place on March 11th – 18th, 2019. (KFVS) – The Kentucky Department of Agriculture (KDA) has issued a grant to help several Kentucky food pantries on Monday, April 15. LOUISVILLE– The data is in and the number of people receiving SNAP benefits is down in Kentucky. But health advocates say it isn’t actually good news. 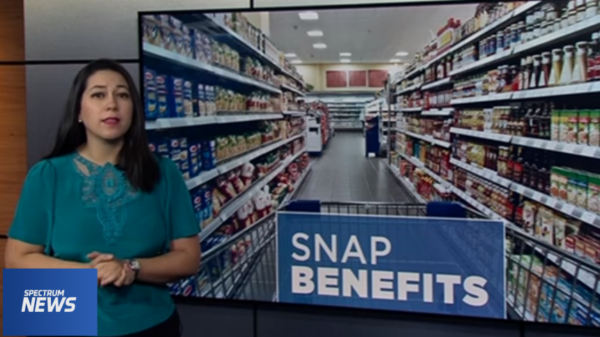 The number of SNAP (Supplemental Nutrition Assistance Program) recipients is down 12 percent overall, and among what are being called ‘able-bodied adults without dependents’ it’s down 30 percent from January 2018 through September 2018, according to a study from the Urban Institute. This is after the Commonwealth instituted work requirements for SNAP benefits.